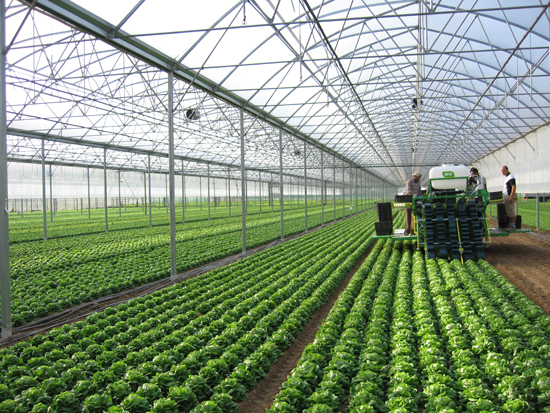 Discover our machines for plants transplanting! Hortech is a forward – looking and dynamic company which has been established in 2004 by people with a ten – year experience who have been working for many years in the manufacturing sector of horticultural machinery expecially machines for plants transplanting. Hortech is the amalgamation of three important manufacturing companies, MAS, HORTUS e DEMA, which are leaders in the production of horticultural machinery, and which during these years have met with great success all over the world and have been awarded many times for the numerous technological innovation introduced in the manufacturing sector of horticultural machinery. We have been always attentive to meet the customer’s requirements and that’s why today we are able to offer a huge range of innovative and properly working products which guarantee for high performance and ameliorate the safety and working conditions. Thanks to this way of working our company can be considered a landmark in horticulture technology. Our company is headquartered near Padova, in the Italian region called Veneto, in an agricultural area which has been always allowing us to develop and ameliorate our machines.